Your support is what keeps Special Olympics DC - our sports, health, and community engagement programs - running through every season. Contribute today to make a difference in our athletes' lives, and help us create a community of acceptance and inclusion! 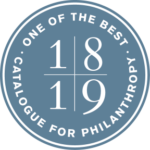 After a careful vetting process, the Catalogue for Philanthropy: Greater Washington has selected Special Olympics DC to be part of the Class of 2018-19. 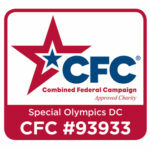 Special Olympics DC has undergone a rigorous review process conducted by a team of 120+ experts in the local philanthropic field, and has met the Catalogue’s high standards. “People want to know where to give and they need trusted information. 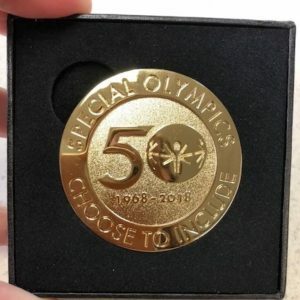 Based on our in-depth review, we believe that Special Olympics DC is one of the best community-based nonprofits in the region,” says Bob Wittig, Executive Director of the Catalogue for Philanthropy. 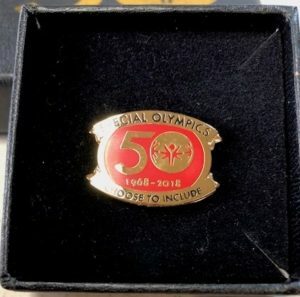 Help us celebrate the 50th Anniversary of Special Olympics with the 50 for 50 fundraising campaign! Annual fundraisers offer the opportunity to have a great experience and support a great organization. See our calendar for upcoming fundraising events! Corporate and foundation sponsorships allow Special Olympics DC to grow vital programs that serve our communities. Contact us to explore cash and in-kind sponsorship opportunities.